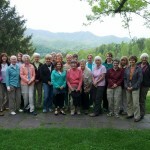 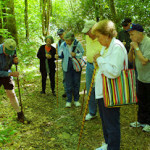 The Hemlock hosts a variety of events each year, including weddings, church retreats, family reunions, hiking groups, and watercolor workshops. 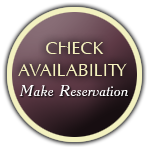 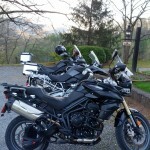 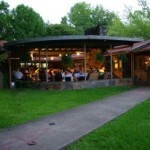 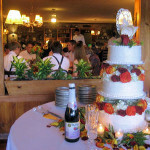 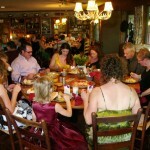 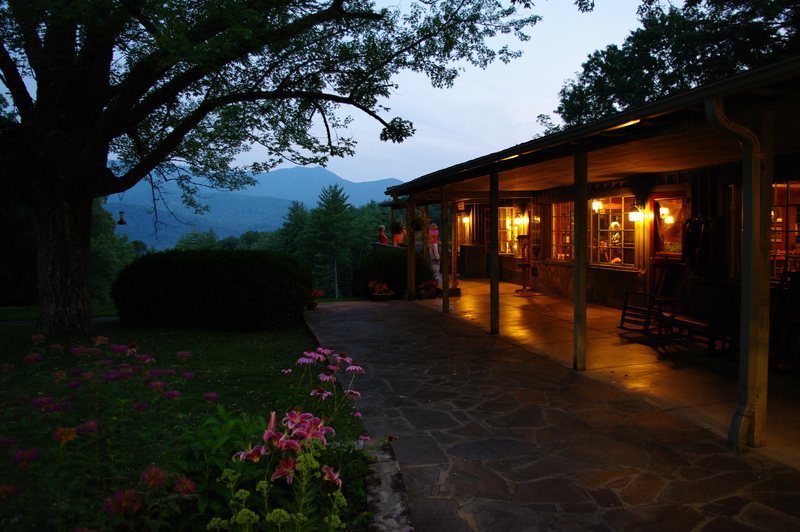 Call us at 828-488-2885 for more information on planning the perfect event for you and your group at the Hemlock Inn. 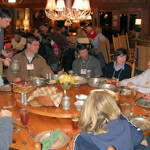 Special rates and deals can be discussed.